NEW YORK—Going down to your local cafe for a cappuccino is no longer a simple transaction. It is about the sensation of sitting in a sophisticated coffee shop, enjoying a milky hot drink with an avocado smash while listening to beans clattering against grinders. This is one of the many trends that have taken over the New York coffee scene in 2018, according to the NY Coffee festival founder Jeffrey Young. 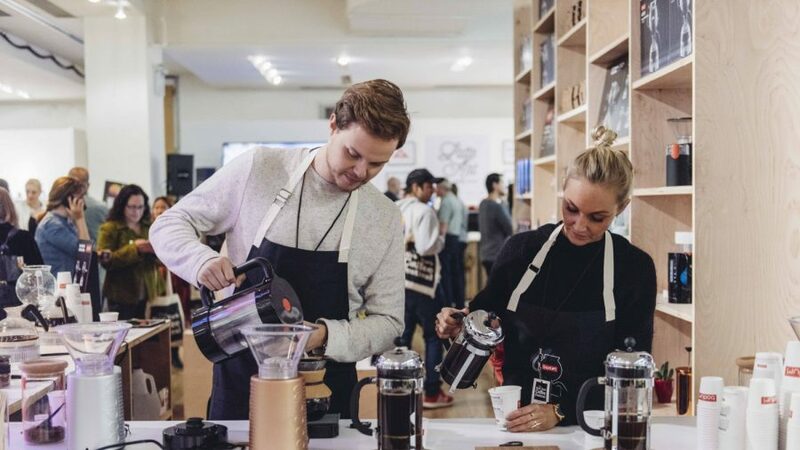 The festival, which was held at the Metropolitan Pavilion from Oct. 12 to 14, brought together hundreds of coffee enthusiasts from all walks of life to celebrate their love for the beverage. Young said many of these recent trends are aimed at improving the millennial experience at cafes and to entice a new generation of coffee lovers. He added that the trends try to deliver “more variety, more excitement, more theatre” to the consumer. Consumers are becoming more focused on high-quality coffee and are looking for a boutique experience at coffee shops, Young said. “Gone are the sort of grungy third wave chains where guys with tattoos by a machine say: ‘We’re cool. We’re not Starbucks, therefore, we’re awesome.’ Craft coffee was a good move but it has actually moved way beyond that,” he said. He said sleek and professional looking cafes are beginning to spawn across the city. Cafes with quality coffee and minimalist interior designs, like Devocion, Stumptown, and Bluestone Lane have become popular brunch destinations where millennials are spending their time to experience alone or with friends. Emma De Wit, a coffee educator from Bluestone Lane, said cafes are transforming to become inclusive to the customer. “[It’s] more about the experience of coffee, less about the transaction,” she said. 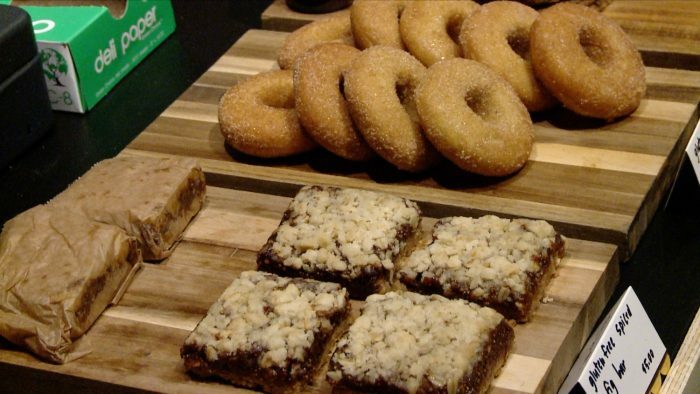 Young added that food has also become an important part of the coffee culture. Cafes are now bringing in influences from Australia’s food and coffee scene into their menu such as the avocado smash to attract a new generation of coffee drinkers. Millennials are becoming more health conscious, living a balanced lifestyle, and striving to do good for the planet. This trend has also arrived onto the coffee scene as cafes offer alternatives to espresso-based and dairy drinks. Young said people have previously been interested in almond milk but in the last year, there has been a boom of cafes using oat milk in their beverages. “Oatmilk, in particular, has hit the taste spot for the coffee connoisseur. It’s very different to soymilk, which was the popular one until it was overtaken by almond but now oat is now going absolutely wild,” he said. 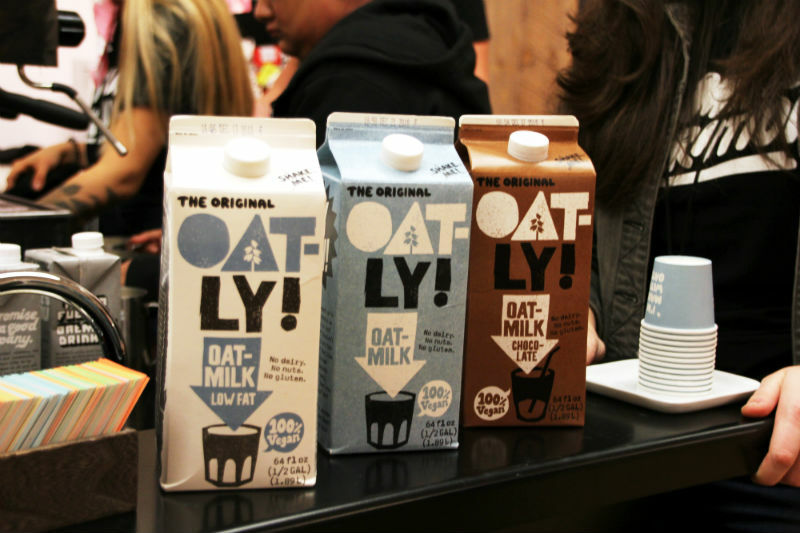 The festival founder said the trend has been so popular that it has almost depleted the stock of one of the largest providers of oat milk to the market, Oatly. According to The Daily Journal, the Swedish company is opening its first processing facility in the United States to meet the high American consumer demand for oat milk. Along with non-dairy alternatives, cafes and beverage companies are experimenting with superfoods like matcha, turmeric or charcoal, and combining them with “lattes,” creating unique flavors that usually do not contain caffeine. Matthew Wood, general manager of Teapigs, a UK based tea company that offers distinctive matcha latte flavors said the average American consumer is still becoming familiar with the unique taste of these superfood drinks. 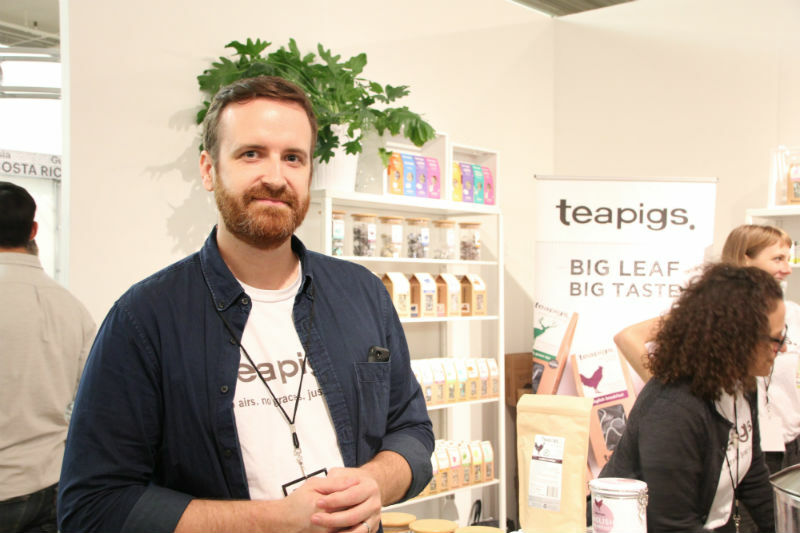 He said companies such as Teapigs are trying to offer distinctive flavors to ease consumers onto the wellness latte bandwagon. “We tried tons of different things. We tried tons of different combinations, none with sweeteners but lots of different things like ginger, turmeric, the spices that are in the chai,” he said. Tea, kombucha, and coffee cocktails are also making their way into cafes as consumers demand more premium variety. Technology and mobile applications are influencing the coffee industry and transforming the way consumers are buying coffee and interacting with cafes. Young said coffee shops are embracing emerging technology such as updated payment systems and pre-ordering apps, which makes it increasingly convenient for customers to discover new cafes and streamlines the way payments are made. “Coffee shops are taking the technology to another level. They are now empowered by a lot more data. They also got social media channels and also talking directly to consumers,” he said. He added that these trends are enabling cafes to stay in touch with their consumers, communicate directly with them, and actually provide what they need.